A good résumé will significantly increase your odds of obtaining your dream job. 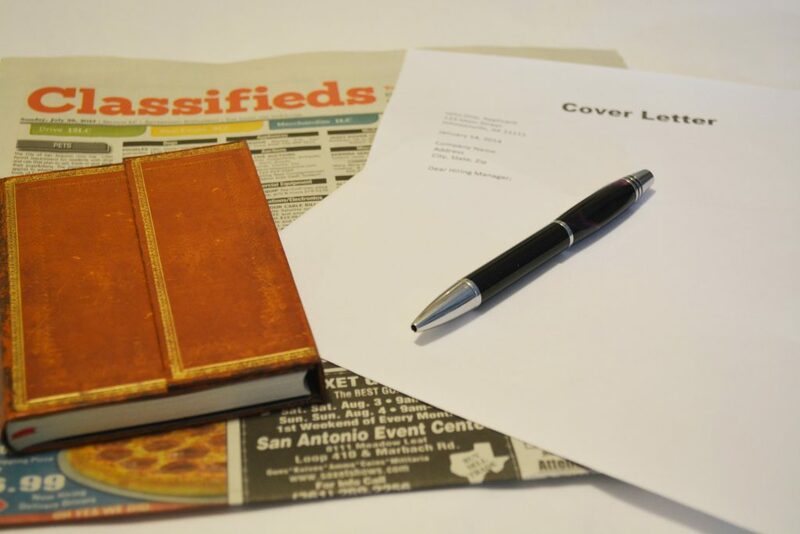 The internet is filled with resources on how to make the ultimate résumé, but this article will focus on some of the most important tips for building your résumé. Formatting is very important as most résumés are simply scanned quickly by busy hiring managers. In fact most résumés are scanned in less than 30 seconds for the first read through. Place the most crucial information near the top of the page. Avoid filling the entire page with writing; instead leave white space, so the reader can pick out key points. Apply bold or italic typeface to guide the eye and make the most important features stand out. Use bullet points to show key accomplishments. Keep it to one to two pages. Use action verbs to set off phrases. Avoid personal pronouns (I, me, my). Choose an easy-to-read font (Arial, Times New Roman, etc.) and use stick with it. And most important: Spellcheck it, proofread it, and have someone else proofread it before sending it in. Past work experience, education, and skills and accomplishments are several sections to include on your résumé to show why you are qualified for the given job. List your most recent experiences first. List job title, your employer, length of time you worked, and the location. Under the job details, state your accomplishments at the job, not the job description. Pay special attention to job titles so they stand out, as they are a quick reference for what you did. Start with college level institutions or classes you have attended. State your field of study. Only include your GPA if it is above a 3.0. Use bullet points followed by action verbs (like this list!). Mention all skills and accomplishments relevant to the job you are applying for. Other sections to consider adding to your résumé include: awards and honors, languages, certifications, and technical skills. These are all worth mentioning depending on the job you are interested in. To get the best chance at a job, tailor your résumé for each individual job you apply for, mentioning what is most relevant for the given job.